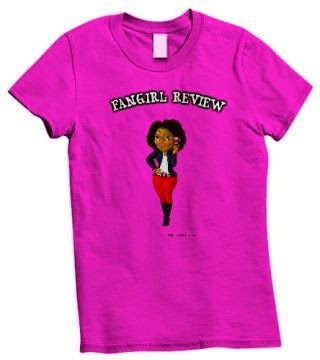 Marvel Comics, the home of the greatest Super Heroes of all time, introduces a new direction for the Marvel Universe. 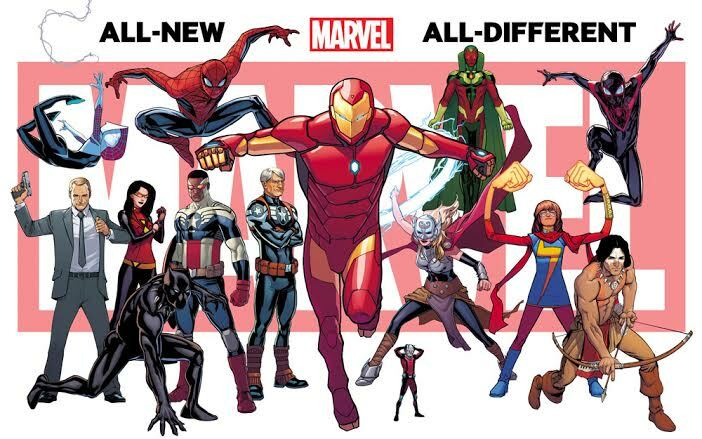 This is All-New All-Different Marvel! Coming this fall, all fans will be introduced to the perfect start to the Marvel Universe featuring the biggest creative names in the comic book industry – Brian Michael Bendis, Jason Aaron, Mark Waid, Dan Slott, Charles Soule, G. Willow Wilson, Jeff Lemire, along with many more, will have a hand in crafting an all-new and all-different Marvel Universe. This fall, the comics industry’s greatest creators invite fans into a spectacular universe that truly represents the marvelous world outside your window! 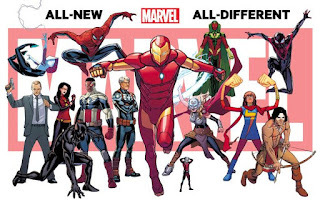 The All-New All-Different Marvel Universe has arrived!